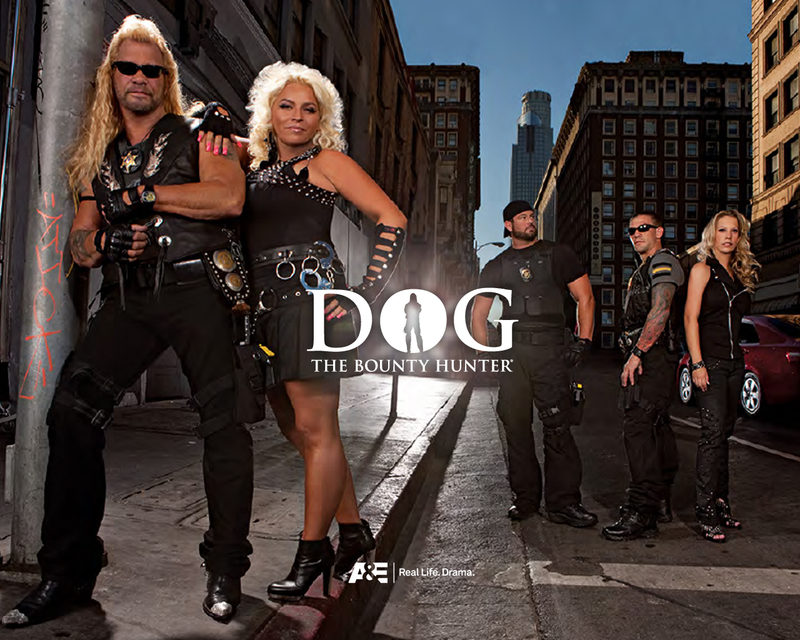 “Dog the Bounty Hunter”: Trouble in paradise? So it looks like there are problems aplenty brewing in Dog’s house. The Dog, of course, I’m referring to is Duane “Dog” Chapman, star of the A&E series “Dog the Bounty Hunter.” I’ve stumbled across some stuff online recently that’s got me worried that there is major trouble in paradise.